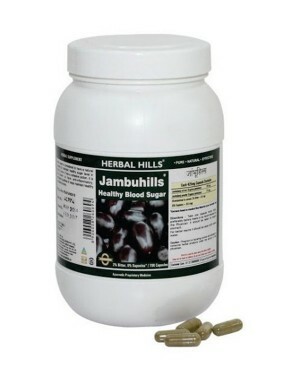 Helps in purifying and detoxifying blood. Helps to impart natural health to the skin. Helps to control various allergic conditions and infection of the skin. Helps control excess sugar absorption helps to protect tissues helps fight free radicals helps maintain healthy triglyceride level supports body's natural ability to utilize insulin. This product is not intended to diagnose, treat, cure or prevent any disease.